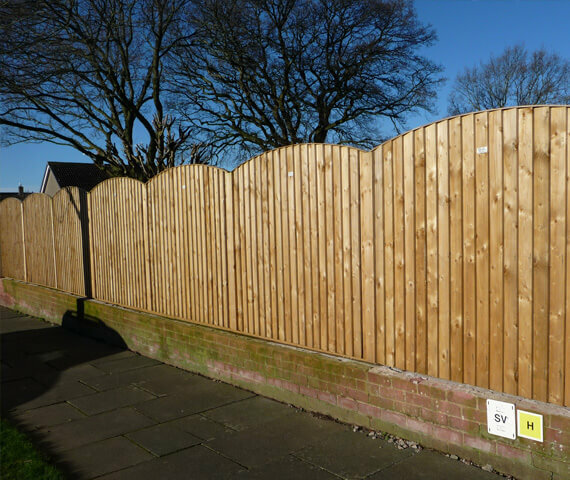 Here at Harker Garden Buildings we manufacture a Varied range of wooden fencing panels, all our panels are hand made in our Harker workshop and made from quality timber. 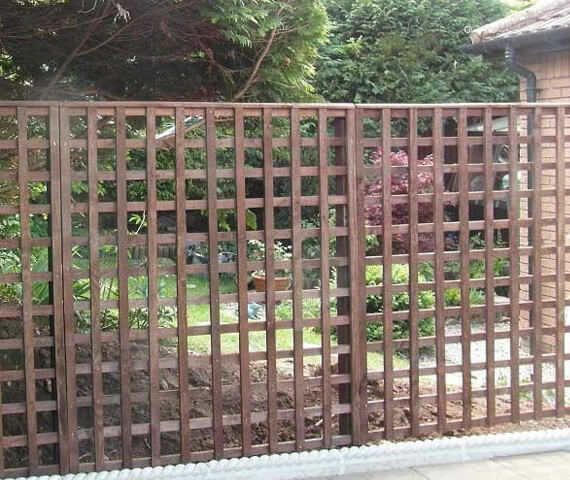 Speak to our helpful team regarding your exact requirements, we can then work with you to meet those needs. 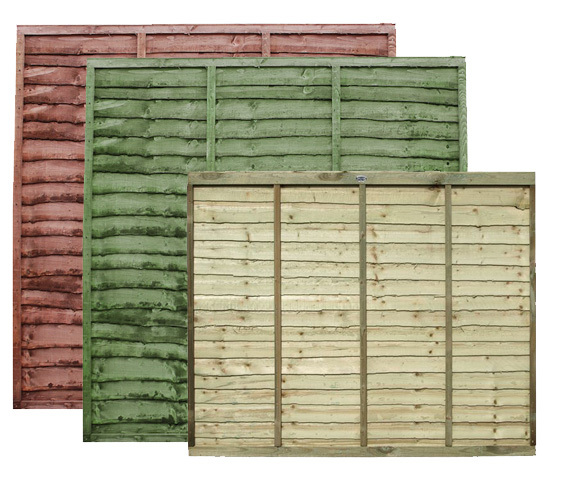 At Harker Garden Buildings we supply great value, affordable palisade, feather edge, board on board, lap and trellis fence panels available as flat top or arched top. 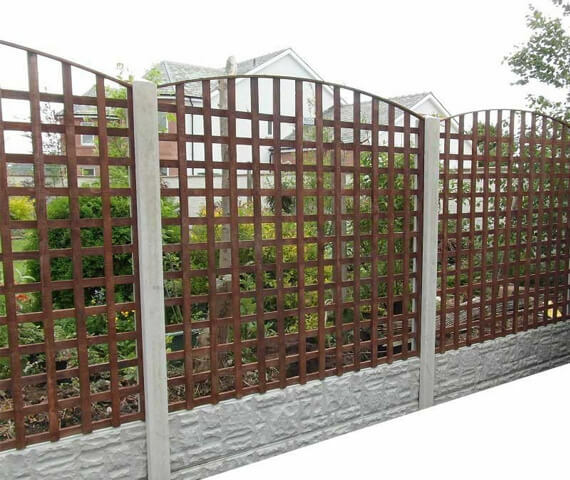 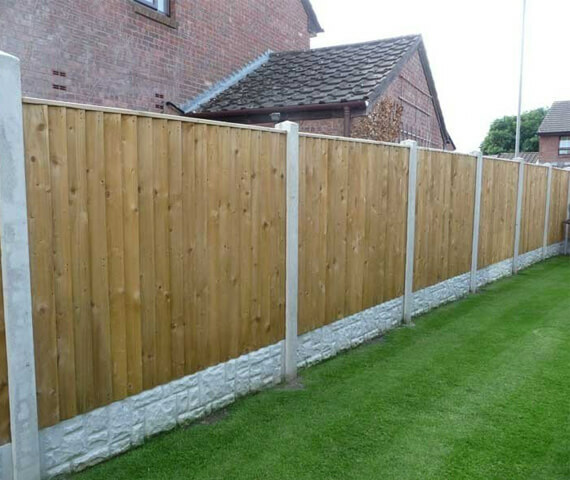 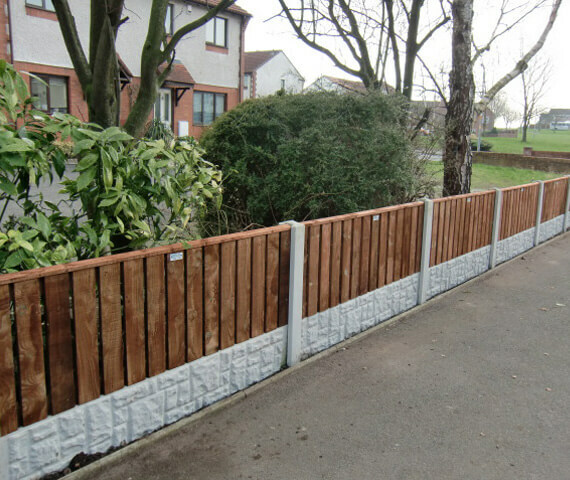 Our fencing panels are ideal for making a beautiful border around your garden or to make any style of fencing panel look great by adding height to your garden fence. 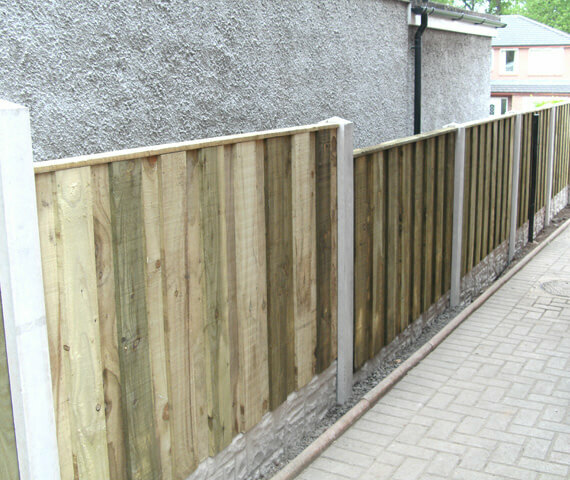 We use sturdy timber latts, a backing rail for support, with capping applied to the top of the panels. 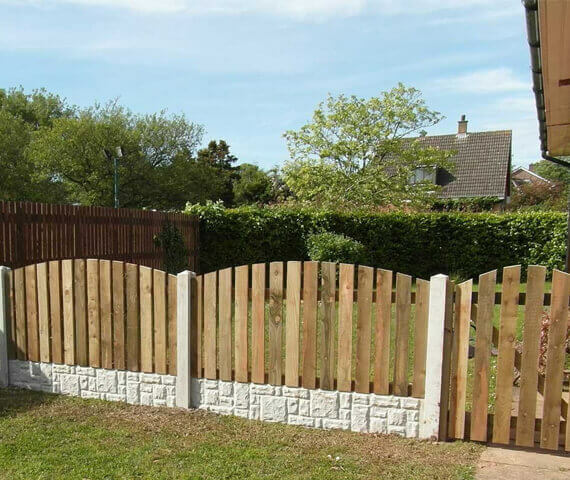 If you are looking for a versatile garden fence that does not detract from the look of your home, choosing our fencing panels will stand you in good stead and be a quick and easy way of getting the look you are after. 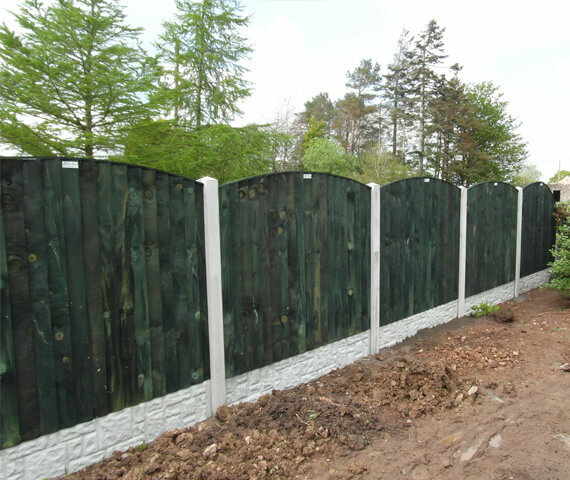 All of our fence panels have already been dip treated, they can be supplied plain so you can finish them off yourself in your preferred colour option or we can apply a red cedar or forest green coating at a cost of £1.80.